Guests can learn more about Islamic tradition and interact with Muslims from the local area. Residents can learn more about the Muslim faith at a special event entitled Know Your Muslim Neighbor. 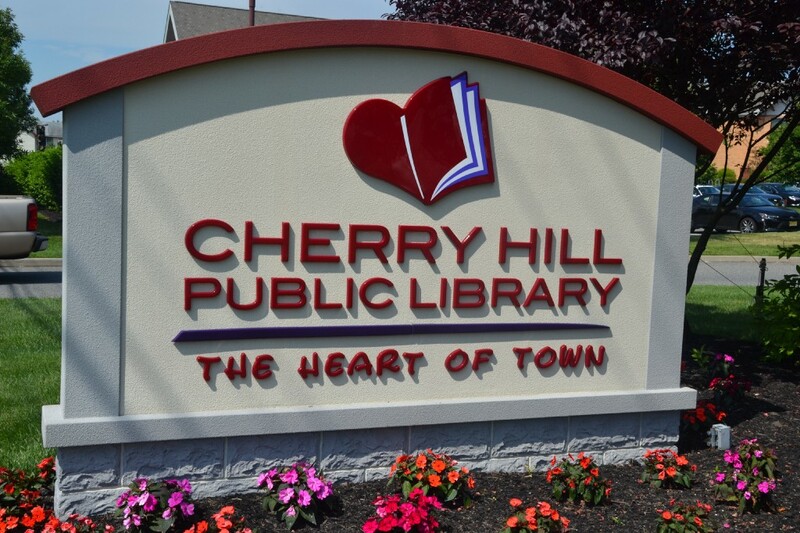 It will take place on Saturday, Feb. 3 from 11 a.m. to 1 p.m. at the Cherry Hill Public Library. Guests can learn about the history of American Muslims through presentations, hands-on activities including henna, calligraphy, hijab demonstrations and other experiences related to the Islamic tradition. This is a great opportunity to interact with local Muslims and a platform to have questions answered by your own community. The event will take place in the library’s lower level conference room. Registration is required. To register, visit https://chplnj.org or contact Elby at ewang@chplnj.org or (856) 903–1227.